Pak Suzuki is launching locally assembled 660cc Suzuki Alto in the second quarter of 2019. The launching is expected to be after Eid-ul-Fitr and locally production will be started from mid April 2019. 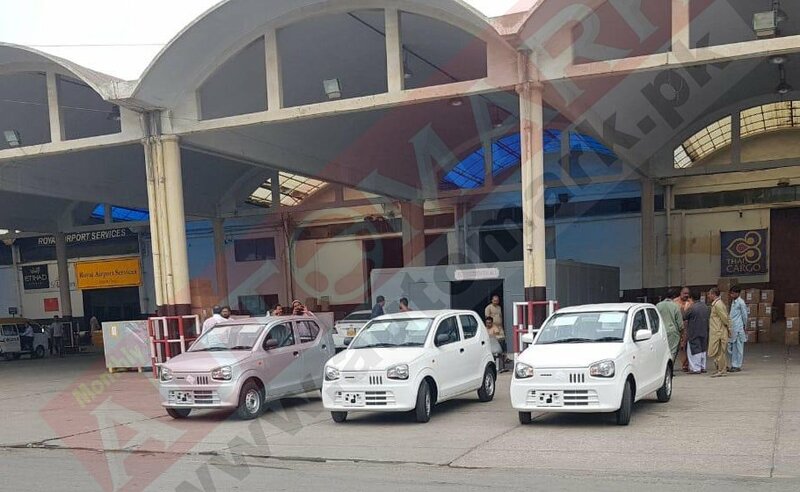 The Suzuki Alto 2019 will have three variants. Two variants will be manual and one will be automatic. The high spec manual variant and the auto variant will have a power steering. The transmission is locally assembled while the engine of the vehicle has been imported. According to the our information the car will have a similar transmission as that available in Suzuki Wagon R.
As it is already announced that Pak Suzuki is discontinuing its iconic car Suzuki Mehran in first quarter of 2019. In order to avoid surplus assembly, Suzuki has also asked its vendors to limit the production parts of Mehran. It is considered that Suzuki Alto is being introduced in place of Mehran. The expected price of Suzuki Alto 2019 is in the finalising phase, however, some know sources say that the car will be around PKR 9 to 10 lac. The manual variant will be around PKR 900,000 and the auto variant will be price around Rs 10 lacs.